Although technology has increased our capacity it is the knowledge and creativity of our staff that have been the key factors backing our quality and service. 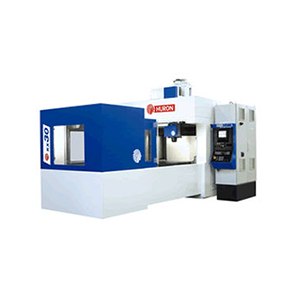 This quality and corresponding performance are demanded by our major customers and major international manufacturers. 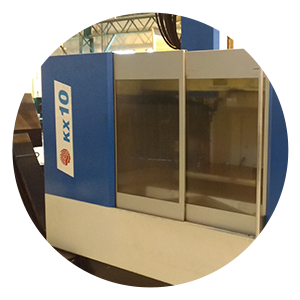 We currently have four HURON High Speed Machines, with a maximum on the table capacity of 2500 kg. 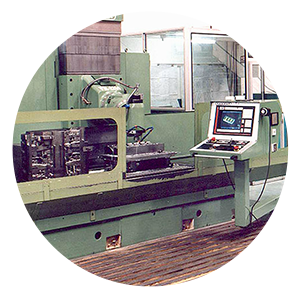 This gives us a competitive edge that allows us to meet our customer's requests quickly and with the necessary precision. 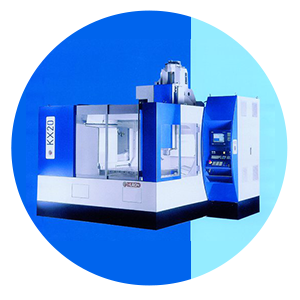 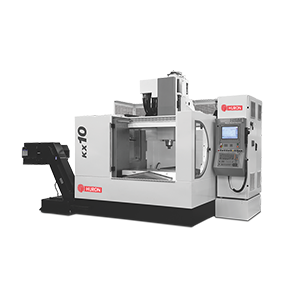 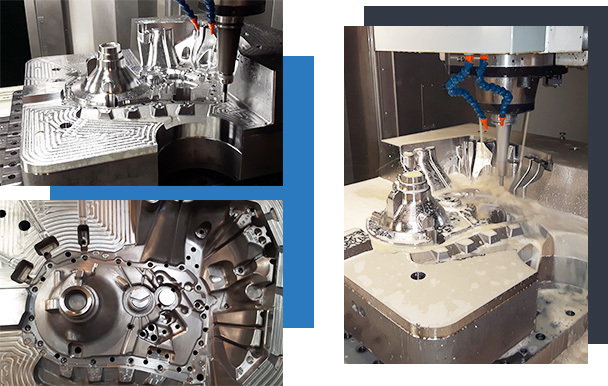 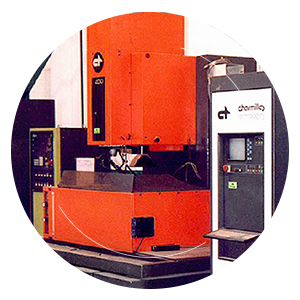 Apart from high speed machining, we use other equipment such as a Penetration EDM Machine, a Horizontal Grinder and a Conventional Lathe.